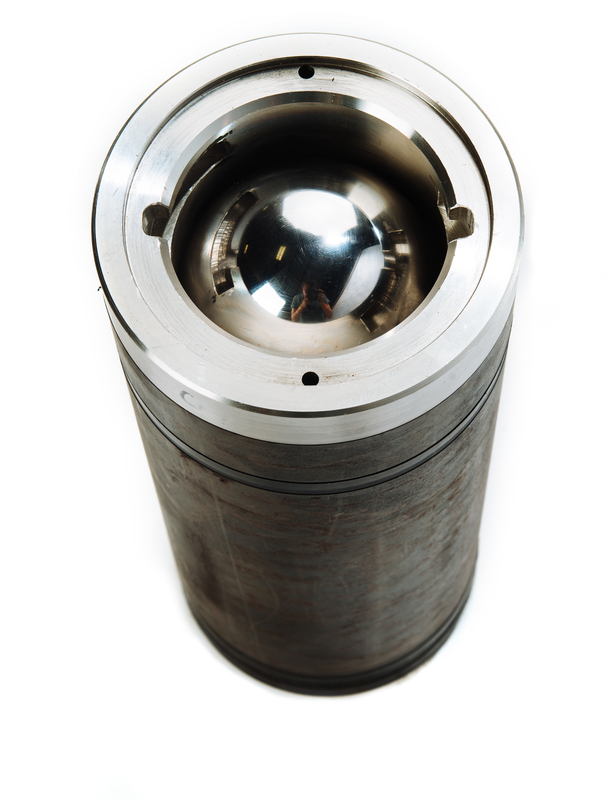 Don Mashburn Inc designs and manufactures a range of valves as well as downhole screens utilising the best in drill string filtering technology. 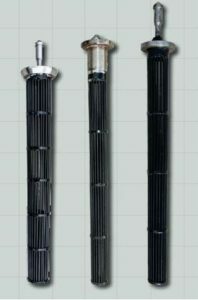 DMI SURFACE SCREENS were the first bar type screens to be introduced to the oilfield. 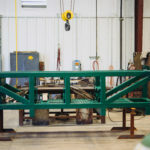 The bar screens are designed to catch more debris and to protect the integrity of the drilling fluid. 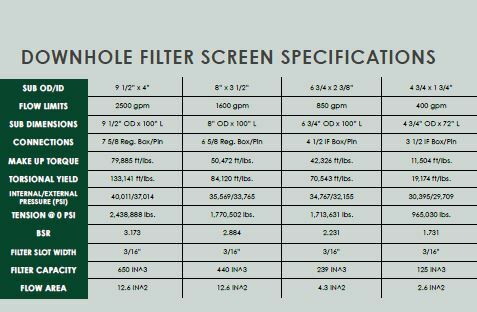 Positioned in the top stand of drill pipe, these filters never go below the rig floor, allowing for easy and often clean out. 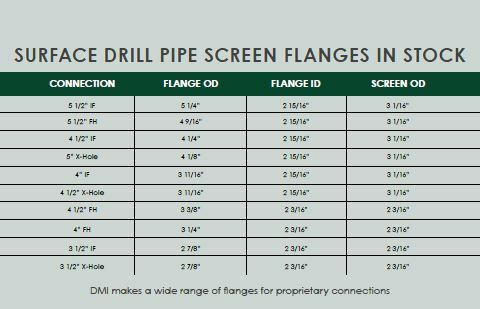 Three filter sizes and a large inventory of different sized flanges ensure that there is a DMI-SS available to fit your needs. 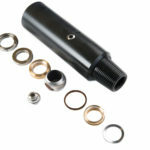 Same day delivery is available. 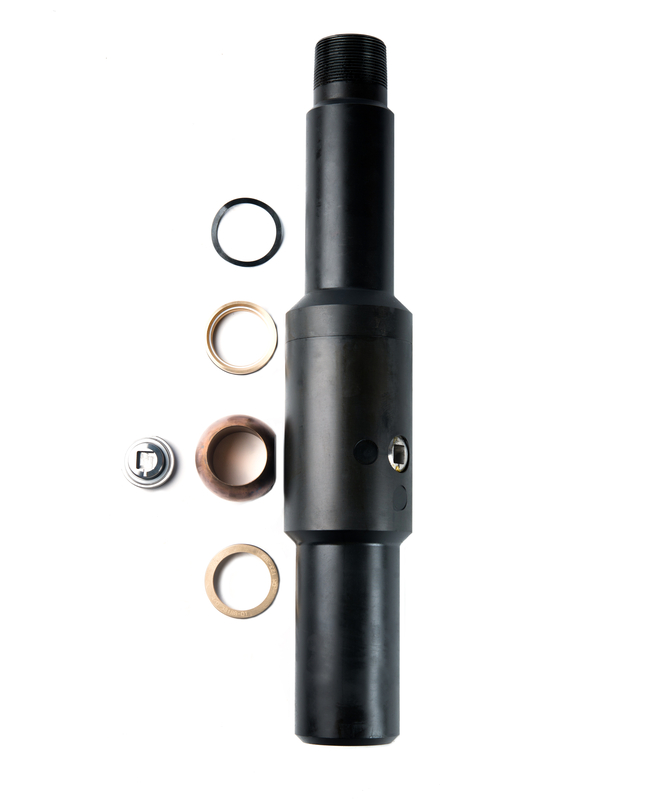 THE DON MASHBURN, INC. DROP IN CHECK VALVE is an essential drilling tool that prevents return flow during a kick. 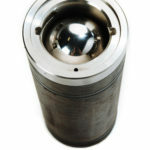 It can be used in most drilling situations where return flow through the drill string is a risk and the benefits of a full bore sub are needed during normal operation. 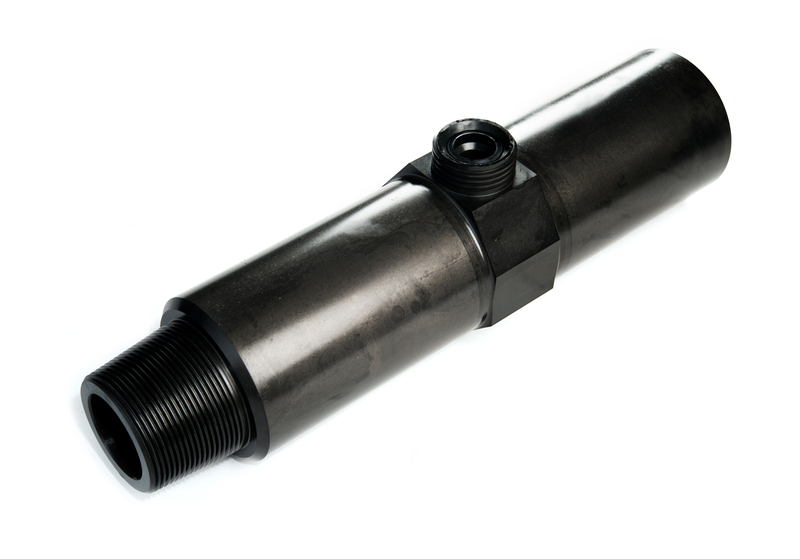 The drop in check valve can be pumped into place when needed and removed when fluid operations can resume. 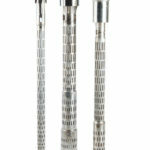 The Don Mashburn, Inc one- and two-piece I.B.O.P. 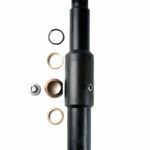 Valves are dart style positive check valves in the drill string. 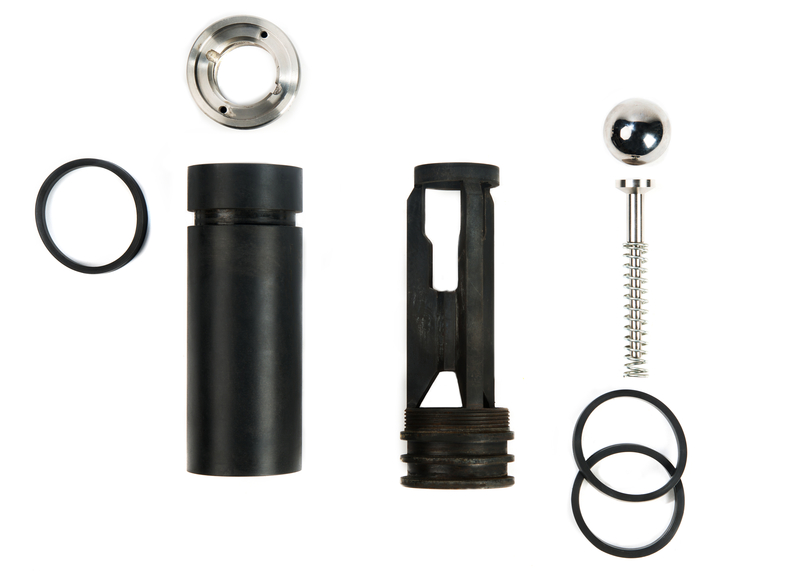 These are non-return check valves, allowing pumping through the valve into the drill string and offering a positive one-way seal that prevents a well from an uncontrollable kick flowing up the drill string, protecting your swivel, standpipe, and pumps. 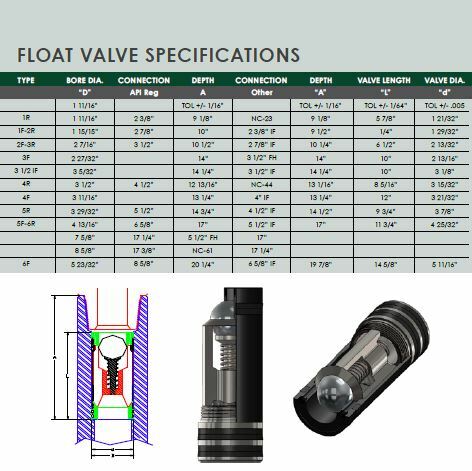 Don Mashburn, Inc. one- and two-piece Kelly Valves are designed for high pressure conditions and will hold pressure from both directions, providing a positive seal in the event of a kick. 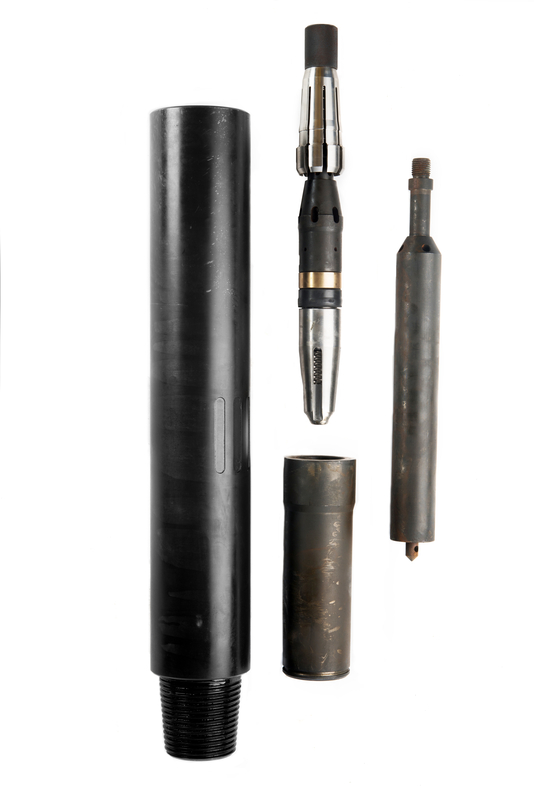 Having full bore openings also allows the unrestricted flow of drilling fluid, reducing wear on critical parts while providing unrestricted access for downhole tools. 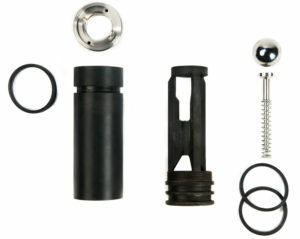 The one-piece Kelly Valve is another variance of the two-piece where length or working space is problematic. 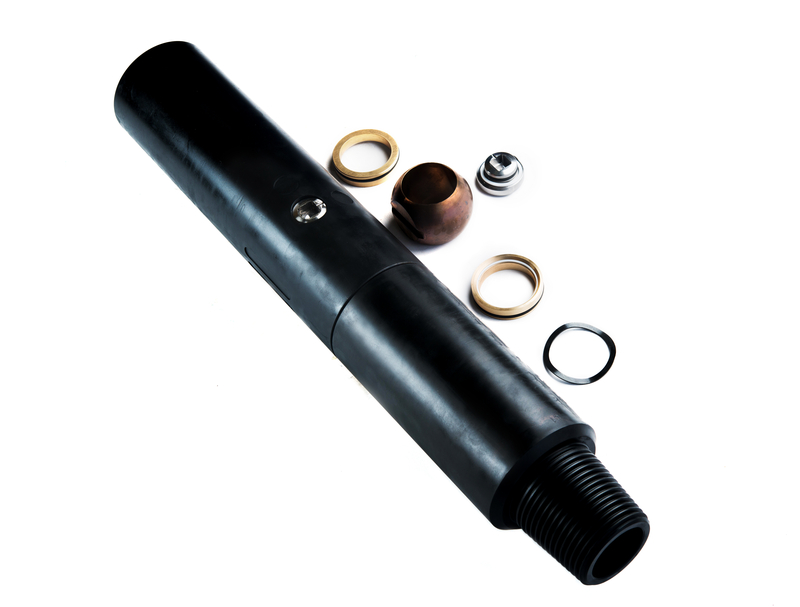 The ball type safety valve is designed to be stabbed into the top joint of the drill pipe or tubing at the rig floor and closed quickly in case a well kicks. 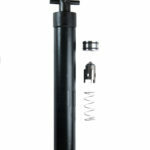 After weight material is added to the mud, the Kelly Valve can be reconnected, the safety valve opened, and circulation initiated. 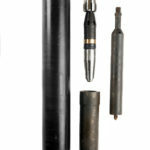 Don Mashburn, Inc. offers a full line of side entry subs. 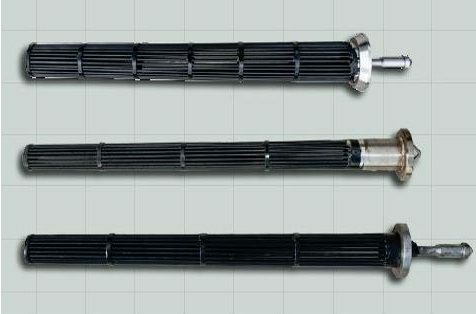 One- and two-piece configurations are available and are manufactured with internal Stub-Acme threads. 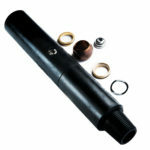 Our two-piece sub is machined and thread locked, not welded, for added strength and reliability. 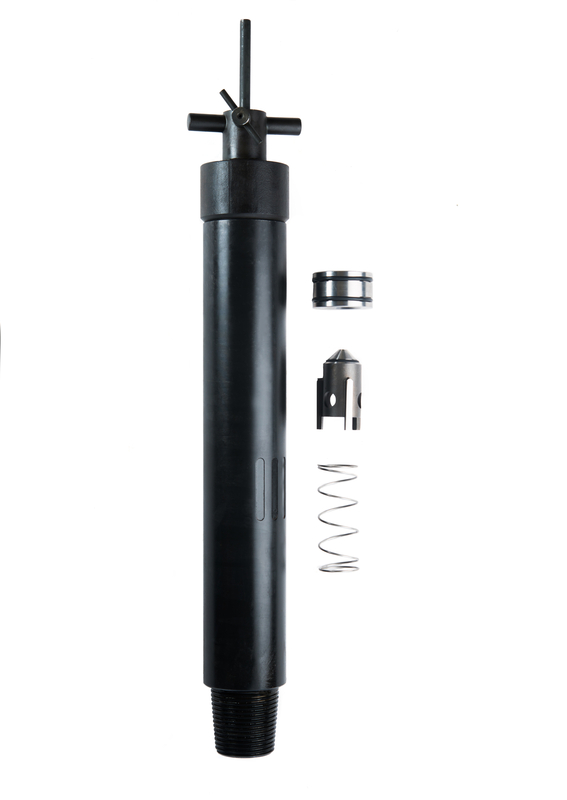 The Mashburn High-Temp Float valve is designed for the harshest temperature environments. 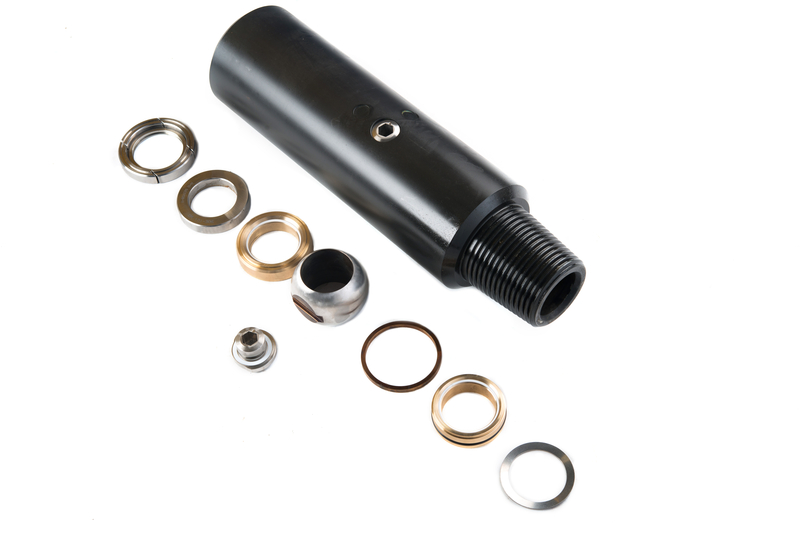 The all metal sealing design has eliminated any elastomers used in traditional float valve and sub. 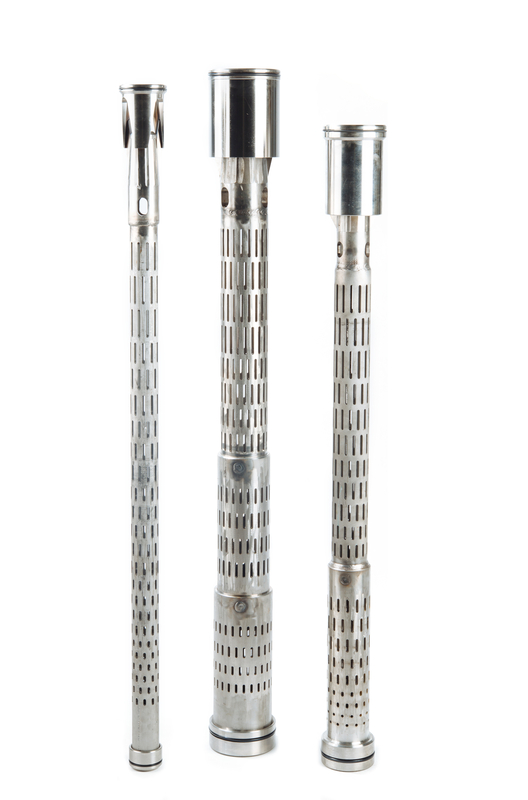 Each High-Temp float valve is pressure tested to ensure well string integrity..
Don Mashburn Inc. offers an array of tool baskets that will protect even the longest assemblies. 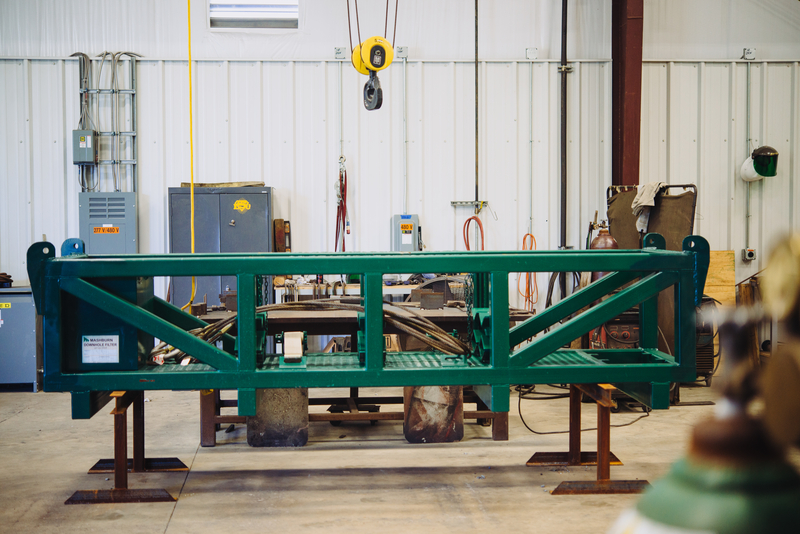 Don Mashburn Inc. builds and services a wide array of Specialty Subs.